1) Ben and I wanted everyone to have an insane time, so I was on Pinterest from day one grabbing every idea I could that makes a wedding spectacular for guests. Even though most people said that the wedding was about us and not about anyone else, Ben and I were so happy to see everyone else happy and having a fun time on the day! 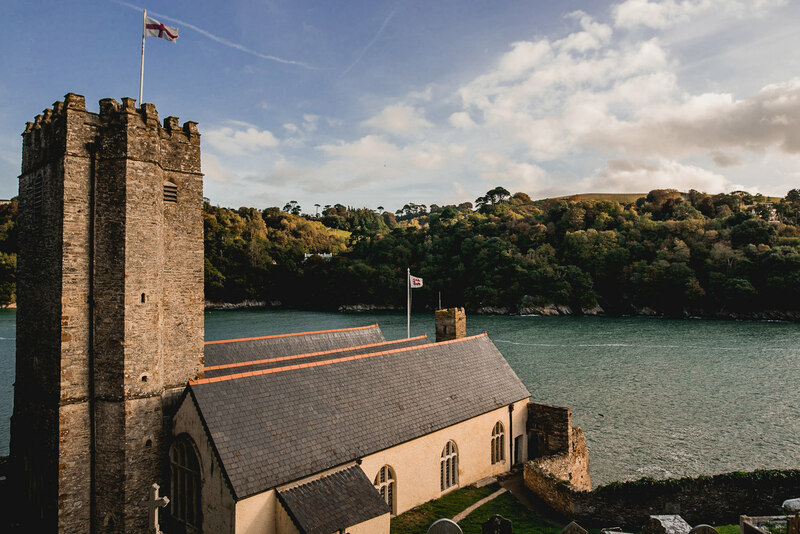 2) The logistics needed to be down to a tee because we got married at the beautiful church of St Petrox in Dartmouth, which is a 40-minute drive from Dartington Hall. Plus the fact most of our guests had never been to the area, so it was super important that everyone knew where and when to be at the venues and how to get there. Though it took time planning, we’re glad we did so as it took a lot of pressure off us (and our bridal party) on the day, knowing that everyone was happy as to where to go. 3) I was pretty set with the ideas of what I wanted in our wedding because 1) what girl isn’t a little bit and 2) I used to work in planning weddings and so over the years I’ve built my favourites up in my head! So therefore for me, more so than Ben(!) was booking all the suppliers as soon as humanly possible so that we had the pick of the bunch, instead of them all getting booked up! Our florist, band, photographer, videographer, transport etc were all our first choice which made the whole thing very easy for us! Full supplier list in the footer. Including wedding highlights film. 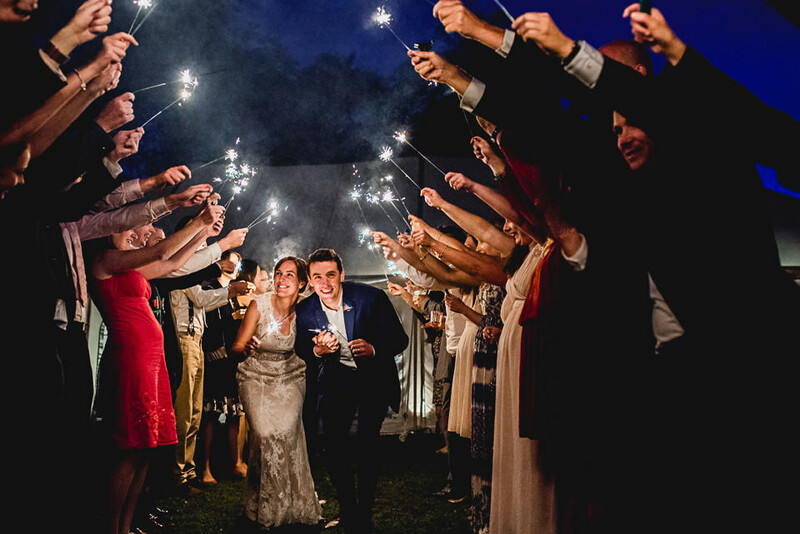 What one thing most surprised you about your wedding, or planning your wedding? If you could do it all over again, which one thing wouldn’t you change, and if anything, what one thing would you change? Oh, my word I don’t know! We loved every bit of it! 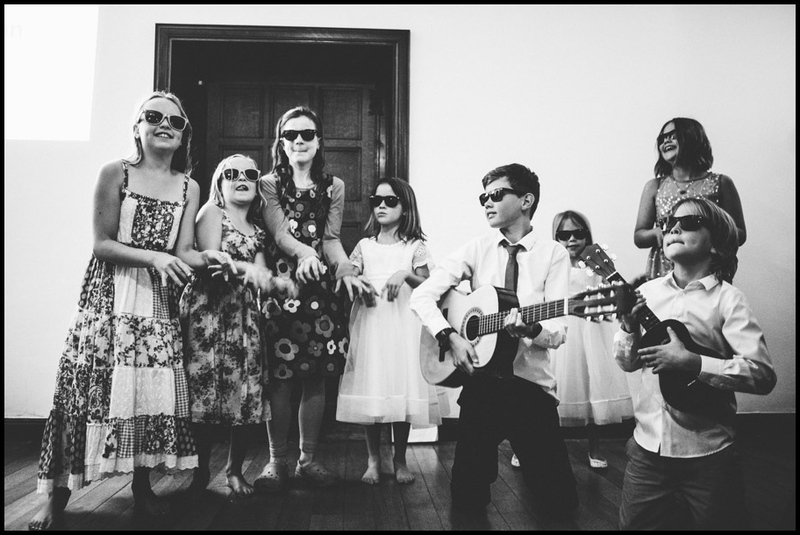 I guess we were so so so happy with all of the suppliers, but the band truly made the party memorable – a big shout out to the Drat Pack who got 99% of the wedding party dancing and singing all night! Having a videographer (Thank you Andy!) also was the best bit of advice we received from other people! 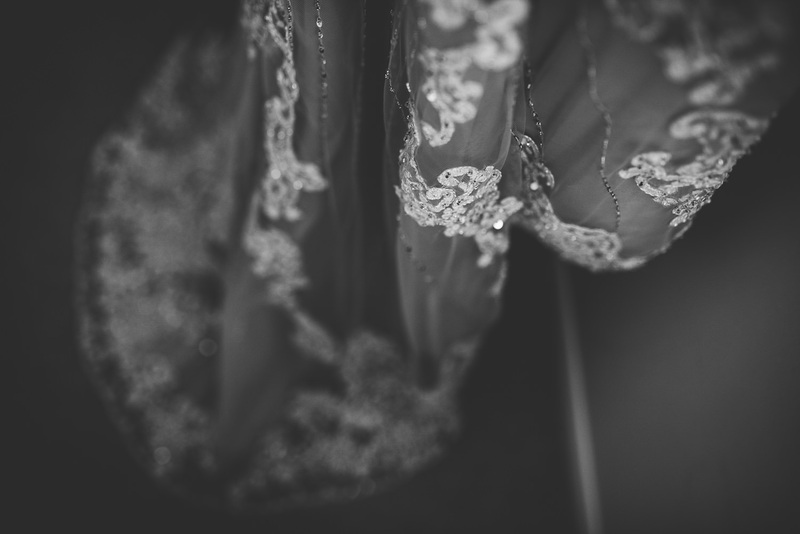 One thing we would change..erm…I guess I could say for brides to be – I thought I was being helpful in giving my bridesmaids options for bridesmaids dresses for them to come to a decision. It was a LOT more hassle than it was worth (hahaha I had 6 different opinions!). Just tell them what they are going to wear and they’ll be a lot happier with that than having to decide themselves! Though neither Ben or I are from Dartmouth, it holds a special place in both our hearts. Ben started his Navy career at BRNC and we have fond memories of partying until dawn at their fantastic Navy Balls. 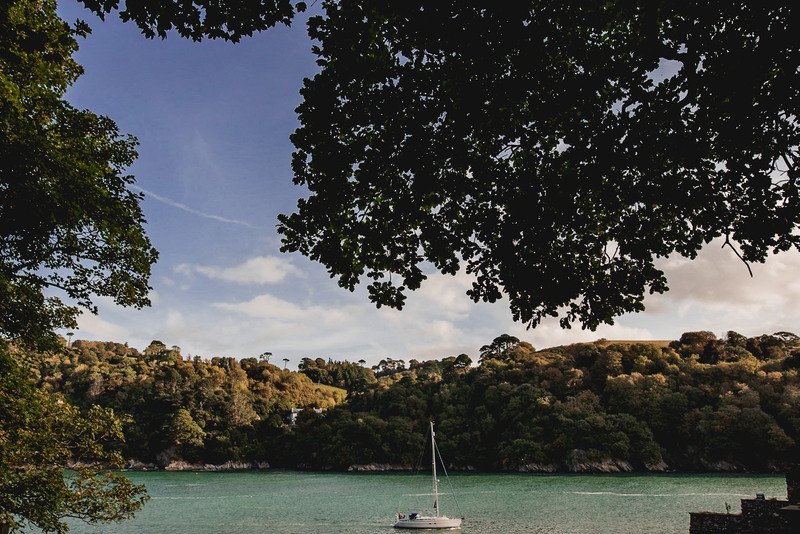 That added to the tranquillity and beauty Dartmouth offers when we go and stay for a long weekend made us feel we wanted to get married down there. We came across Dartington Hall after my parents had suggested it. One look and we had fallen in love. 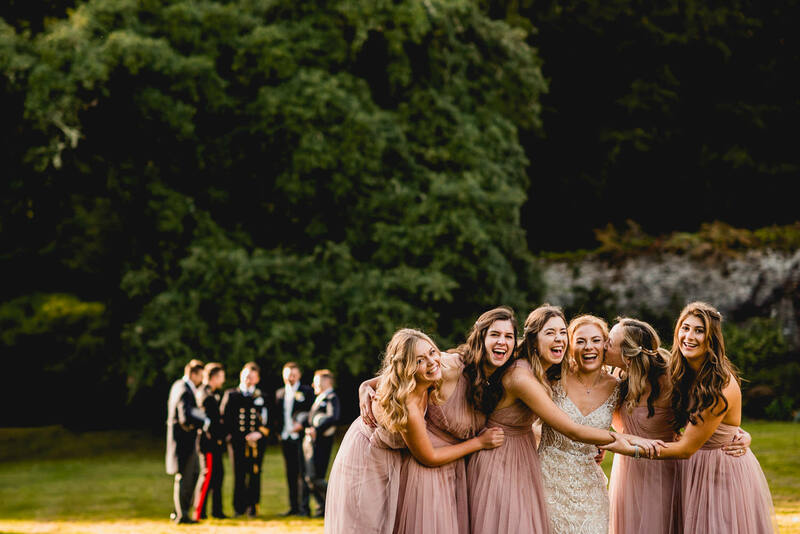 It was just what we wanted – a romantic and quintessentially English country wedding venue…without needing to worry about torrential rain with a marquee in a field! I first met Kate & Toby at their house in Exeter on a very wet English spring day, it wasn’t the best conditions to be planning on shooting a few frames of them both. Yet after some hot drinks and chatting about my two favourite topics; photography & travel, and just as the wind started to edge over 30mph gusts, we decided to brave the weather. After getting soaked we warmed-up back around the coffee table in Kate & Toby’s house before realising that Kate actually knew two of my past brides personally. What a small small world it is. “Barney visited us at home in Exeter and made us feel immediately at ease as we talked about ourselves and our plans for our big day. He took a couple of hours to really get to know us and then we did a test shoot down by the river where he worked out how comfortable we were in front of the camera. It was great to get an idea of how he would interact with us on our wedding day and I was relieved to not have a big camera lens shoved in my face. Our wedding day with Barney involved was fantastic, his knowledge and organisation made the whole day so much easier. Most of the time we weren’t even aware of where he was and so our photos reflect real emotions as they naturally happened on the day, not the staged photos that some photographers take where your guests are grinning into the sunlight waiting for their photos to be taken. 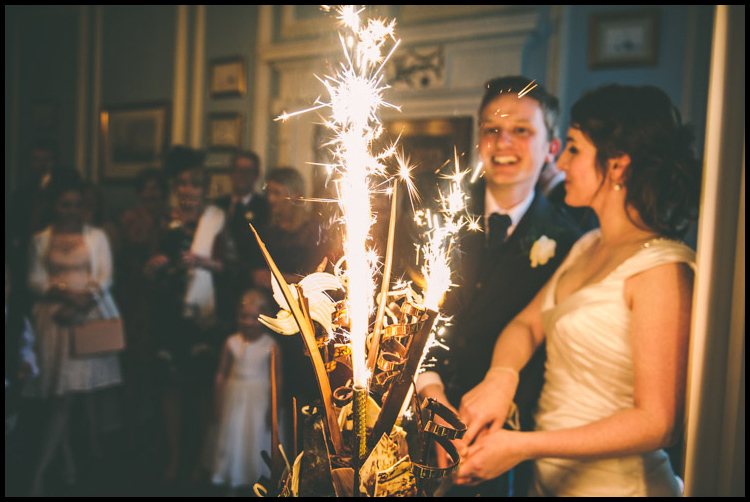 Kate & Toby got married at The Old Rectory in the North Devon countryside, miles from anywhere. It was a fabulous day, made even more so by having one of my past grooms, Alex, along to help photograph the day with me. (a great photographer in his own right, but he would probably just call himself a ‘camera nerd’ ) Thanks all the same Alex! Link to Alex’s wedding day with Gemma. 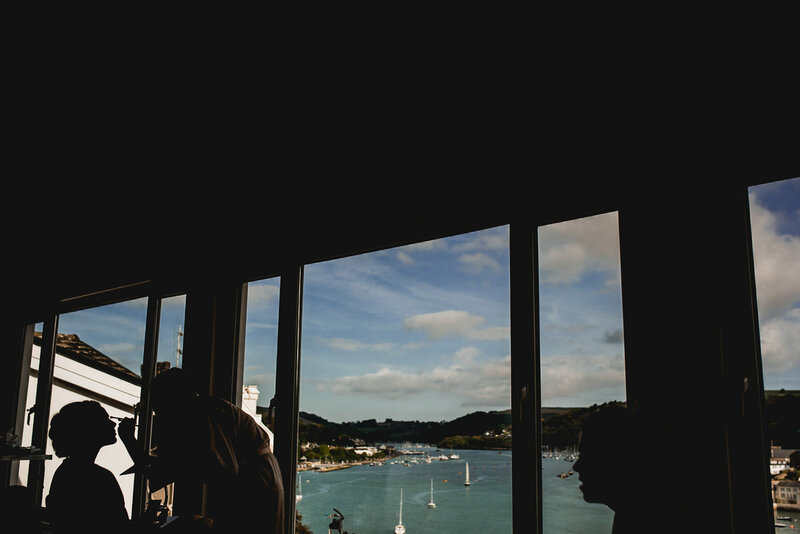 and you can find more Devon Wedding Photography here. Venue Decor: Us and our friends! A lot came from Preloved.com and was very DIY. Florist: Us from http://www.peamoreflora.co.uk/ a wholesaler just outside Exeter! Plus our mum’s. Dress Designer: Lily and Louie based in Exeter. This wedding day represented my first ever time at what I came to realise is one of my favourite venus in Devon; Ocean Kave. 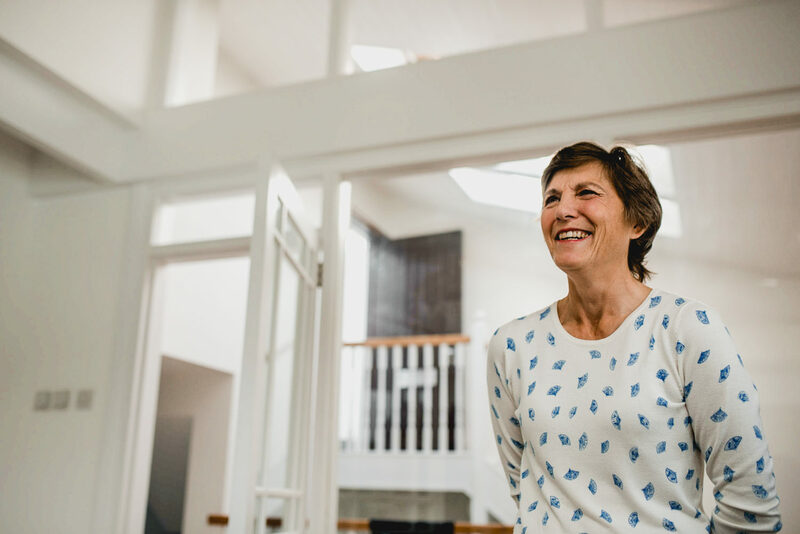 I love the sea, love spending time in the sea, looking at the sea and just listening to the sea – hence why I think Ocean Kave is brilliant – providing a great view on the North Devon coastline. Not only that but it has a super team of friendly staff, tasty food and a real open air feel about it. 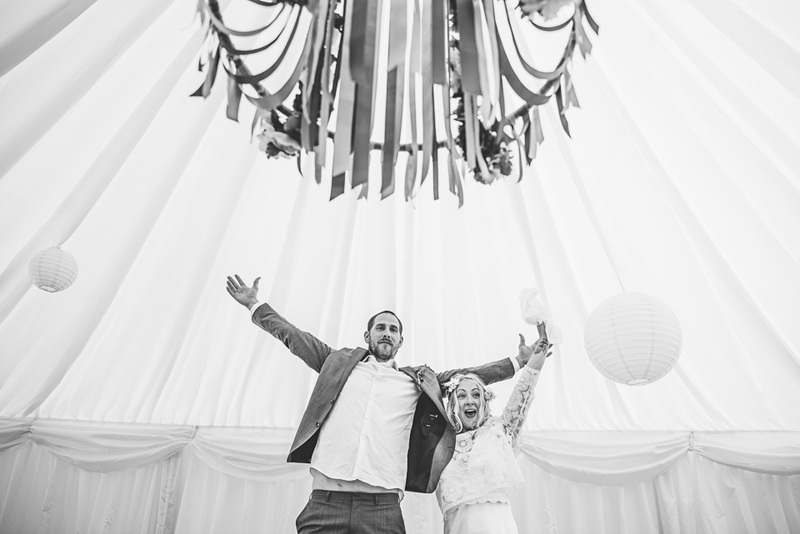 Earlier in the year Kerry & Keir celebrated their relationship in the middle of the countryside at The Old Rectory in South Devon – and didn’t they do it in style! With a personal ceremony undertaken by a close friend and some amazing decorations constructed by Kerry + friends, it was a visually stunning environment to be in the middle of. Its been some time since I have photographed a wedding at Pickwell Manor in North Devon, and this day was well worth the wait. :) I first met this pair about 18 months ago in London over a nice bottle of Vino Tinto, and after meeting again a few months ago again in London, it was cool for the very rural setting of Pickwell near Braunton to have finally come around. With families from as far afield as the USA and Asia, and some as close as living at Pickwell itself, we were in store for a great mix of people coming together. Officially married well before the ‘wedding’ day itself, it was a very laid back day with a ceremony led by the Groom’s Dad, after of course a trip to the beach in the early afternoon for an american style ‘first look’. – a first for me. 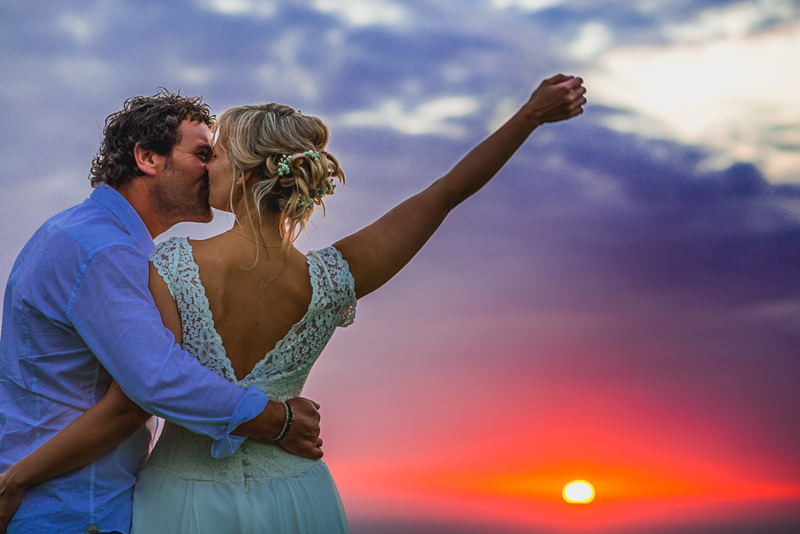 Lots of laughs and drinking in the gardens and rooms of Pickwell Manor before some heartfelt and hilarious speeches and a beautiful sunset beyond Lundy Island. A couple weeks ago I had the pleasure of photographing a rather sunny wedding held in the countryside of Devon near Totnes. 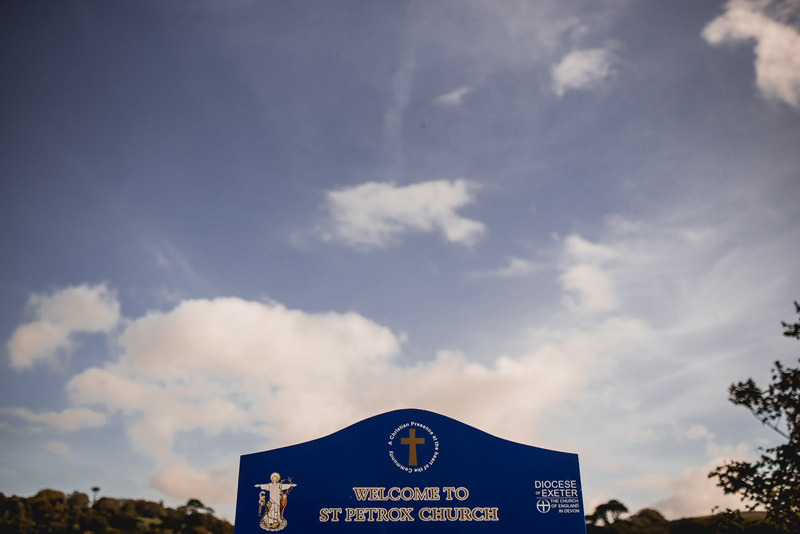 The exact location was the Buckland Tout-Saints Hotel for the morning, afternoon and evening reception, alongside a short trip up the road to the local Church of St Peter’s Church. When I say we had a ‘rather’ sunny day, well in honesty it probably couldn’t get much bluer in the sky – which was great for everyone, myself included to shoot with a little sunshine after the winter is always a welcome treat. I spent the morning flicking between two rooms in the hotel, one with a bridal team and one with the groom and bestman and also was able to shoot some frames around the hotel early on int he day which allowed more time for getting involved with everyone having a good time when we got back from the church. On route back to Buckland Tout-Saints from the church, myself and the couple went to shoot a few frames about a mile away and a location I had scouted out the previous afternoon. Anyway hope you like this selection of pictures from my first spring time wedding at Buckland Tout-Saints. This is about a 10% selection of the pictures the bride and groom with soon receive. Enjoy.